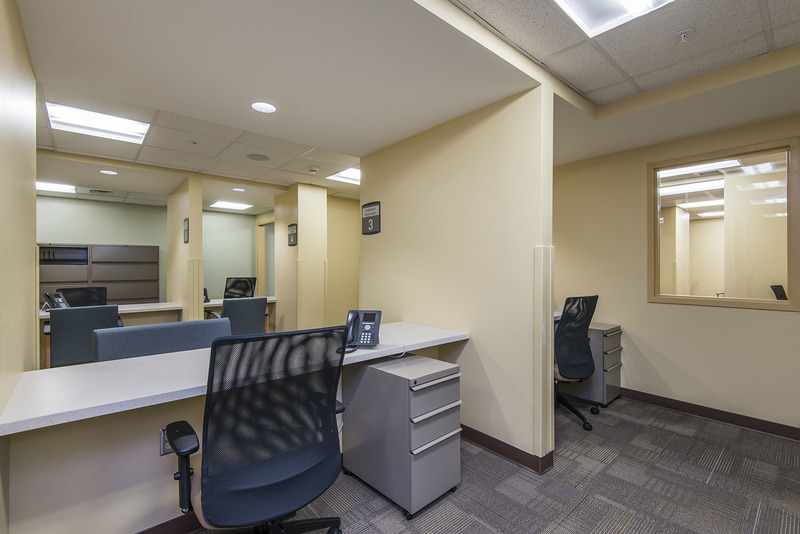 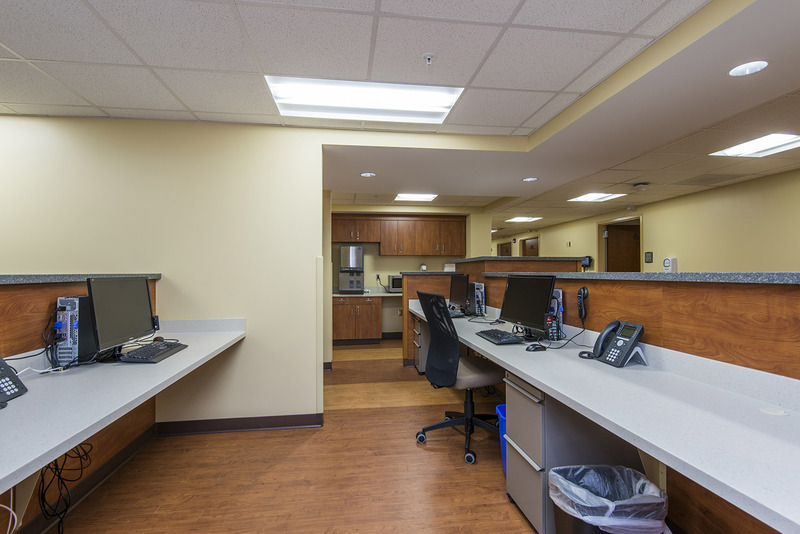 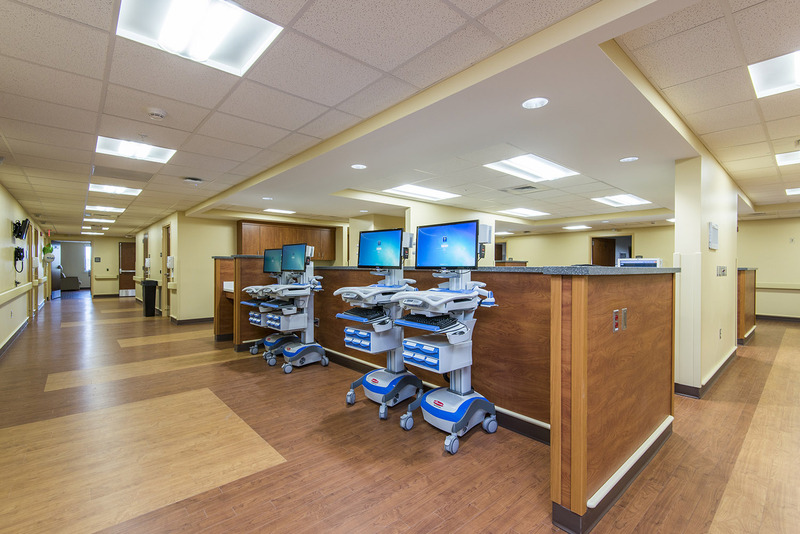 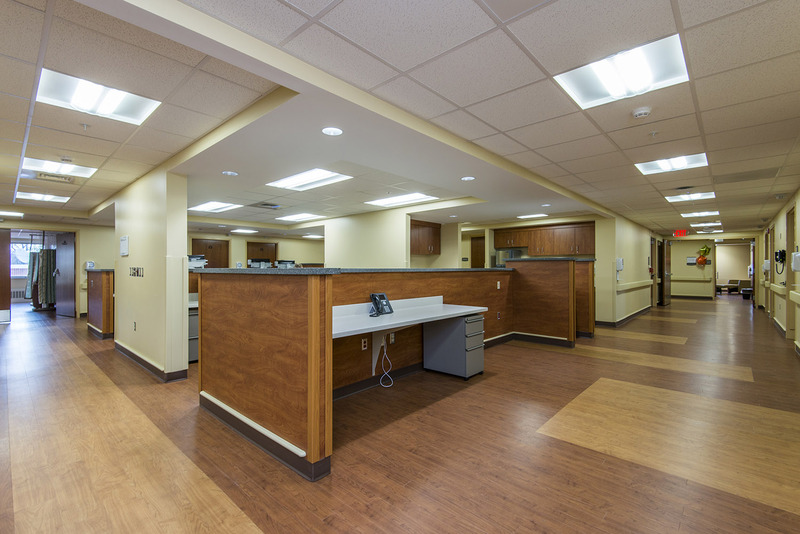 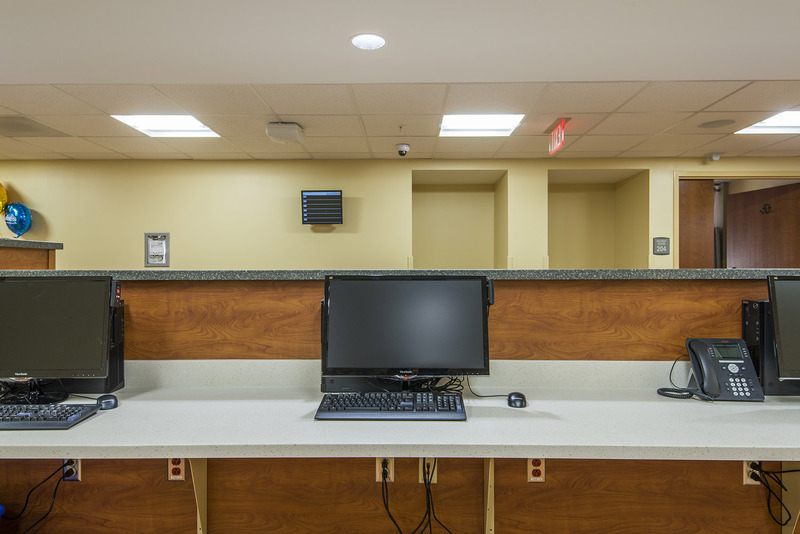 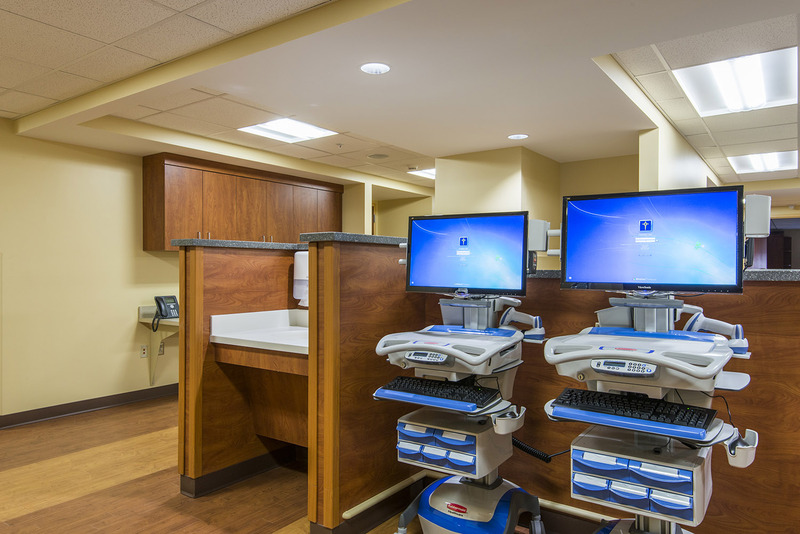 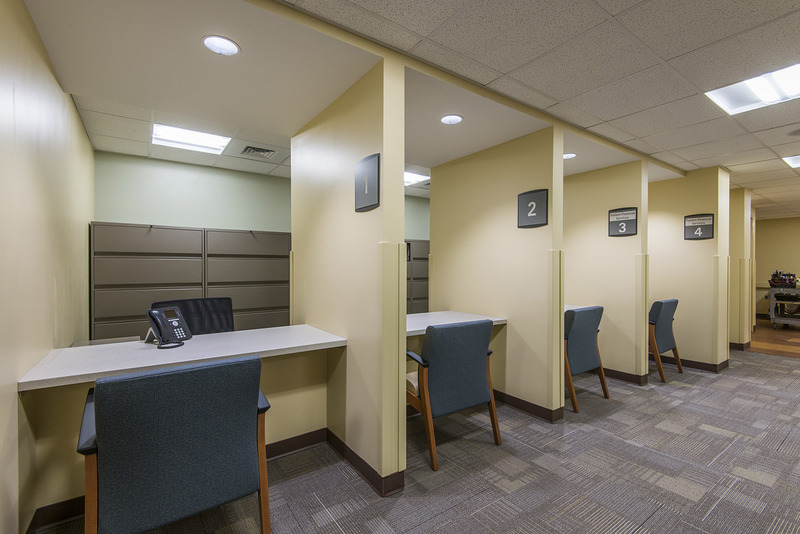 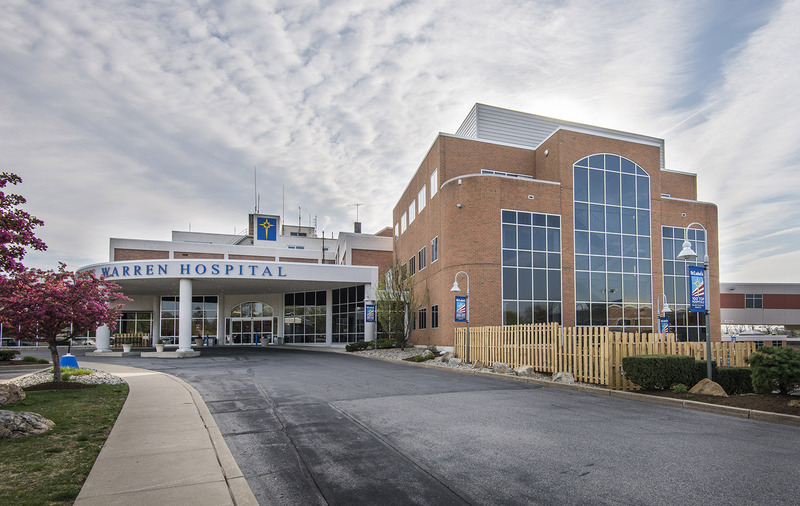 Irwin & Leighton completed the approximately 17,800 SF, two floor renovation of the St. Luke’s University Health Network- Warren Hospital Nursing Center and Outpatient Registration. 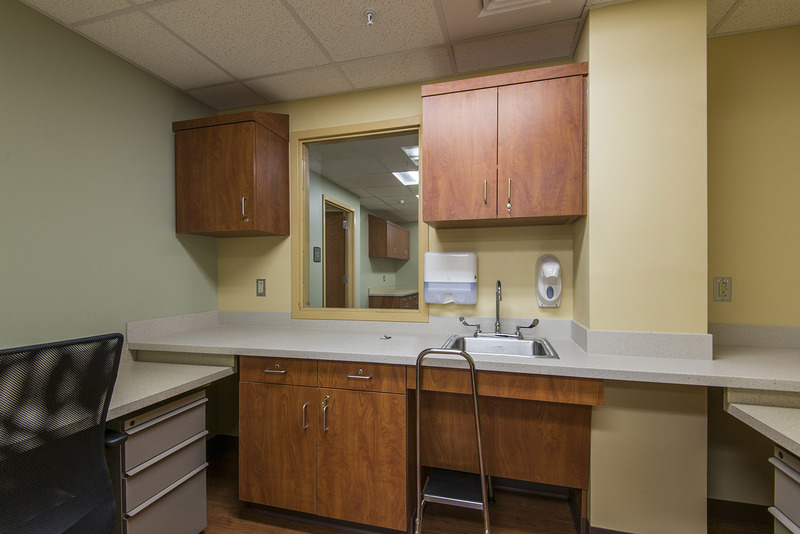 The renovation included renovating all major systems and providing new finishes. 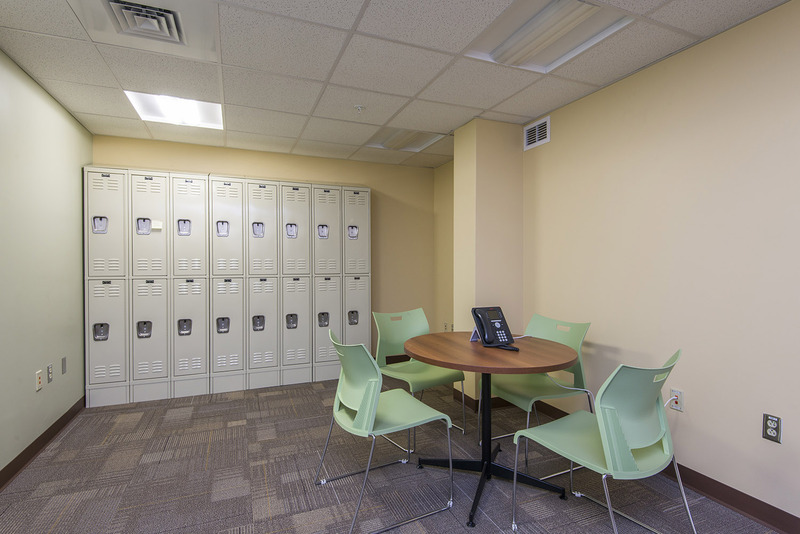 The project was broken up into numerous spaces that required specific coordination. 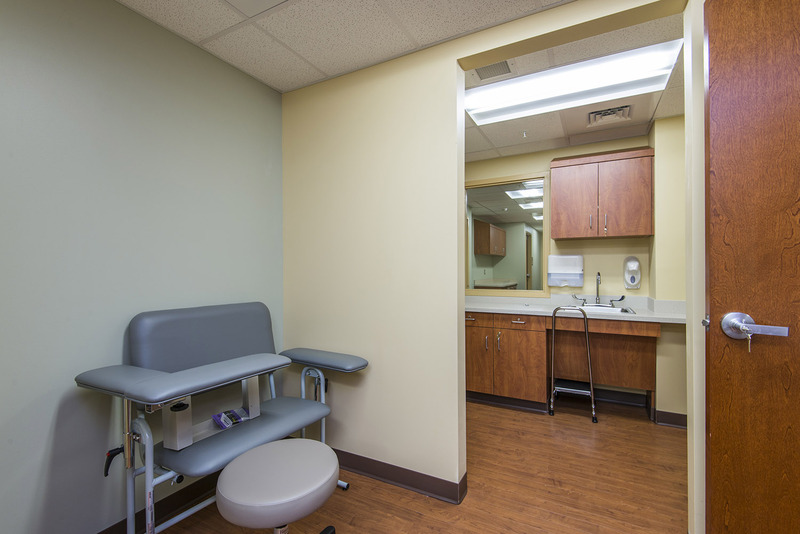 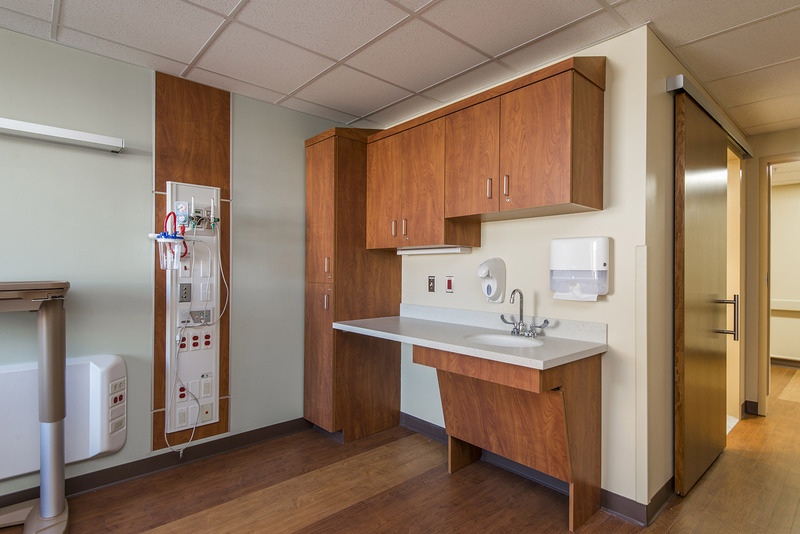 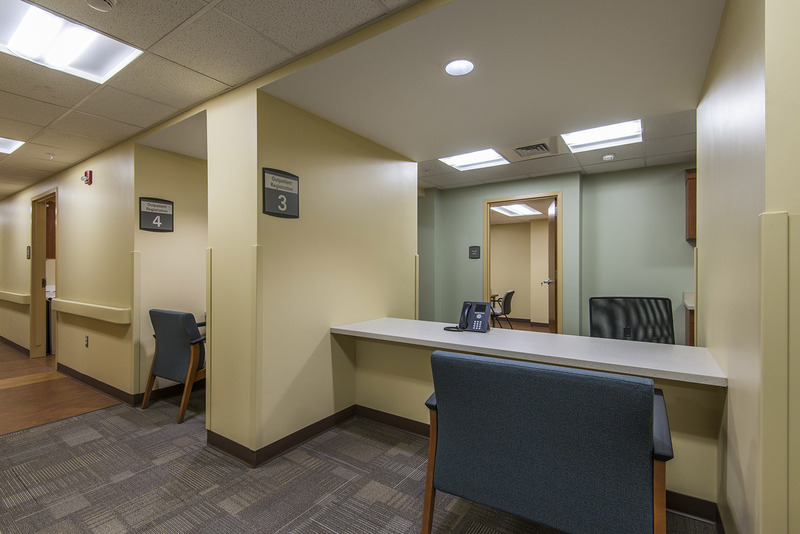 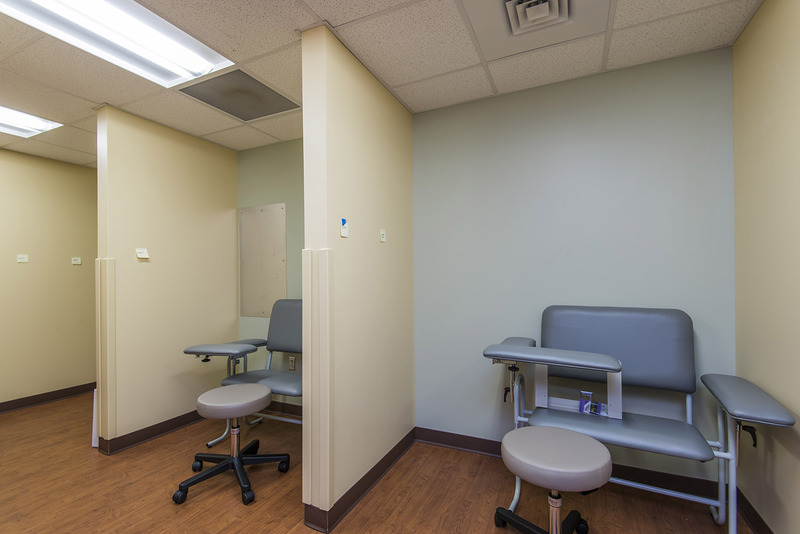 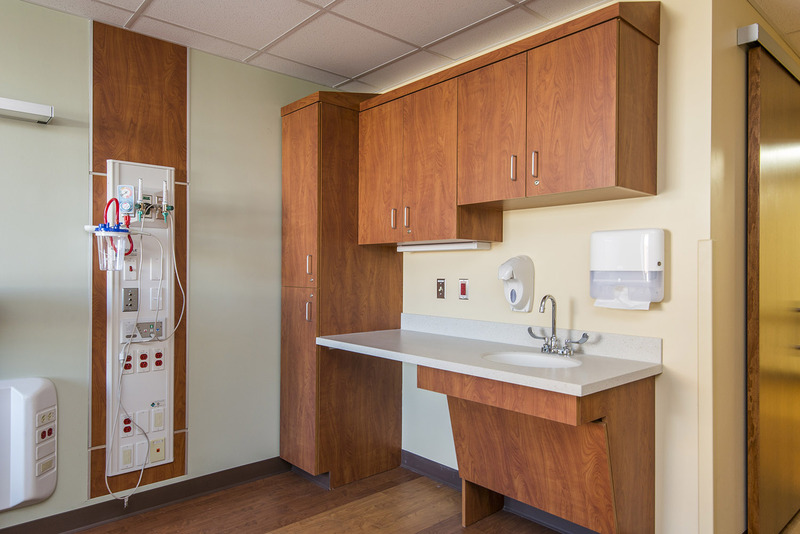 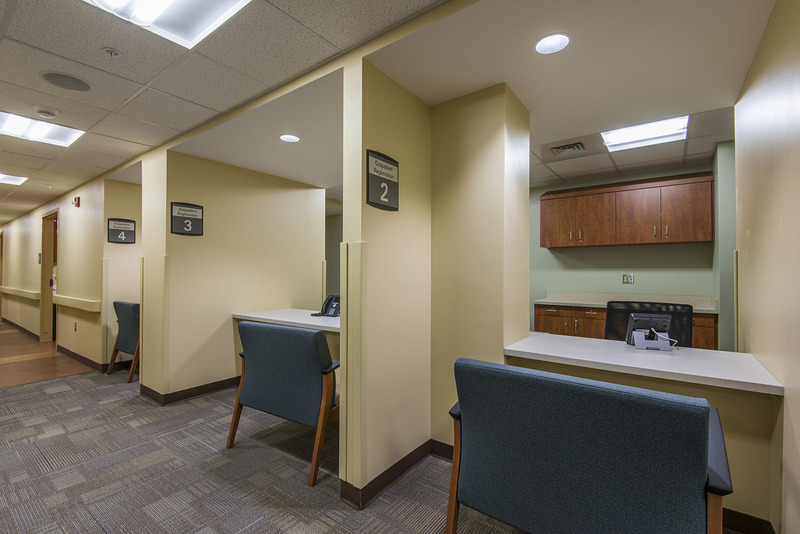 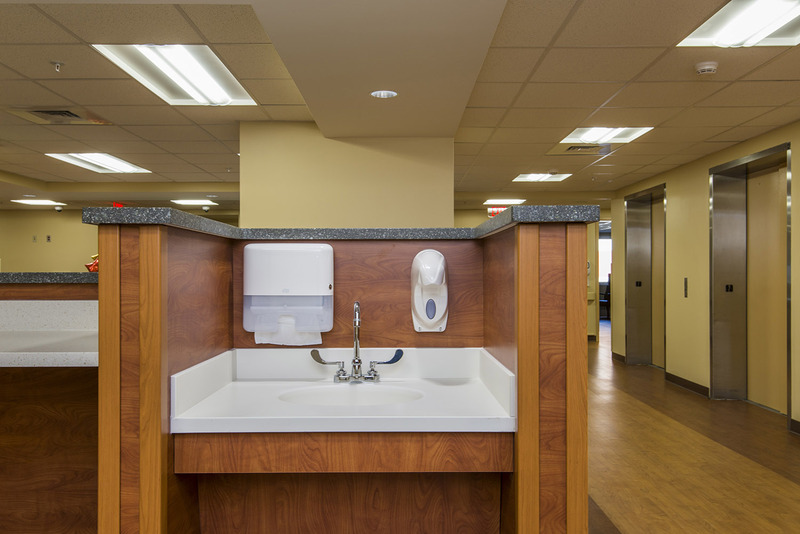 The first floor spaces were broken down based on their use: Outpatient Registration, Emergency Department Expansion, Security & Triage, Behavioral Health Pod, and EMS Nourishment. 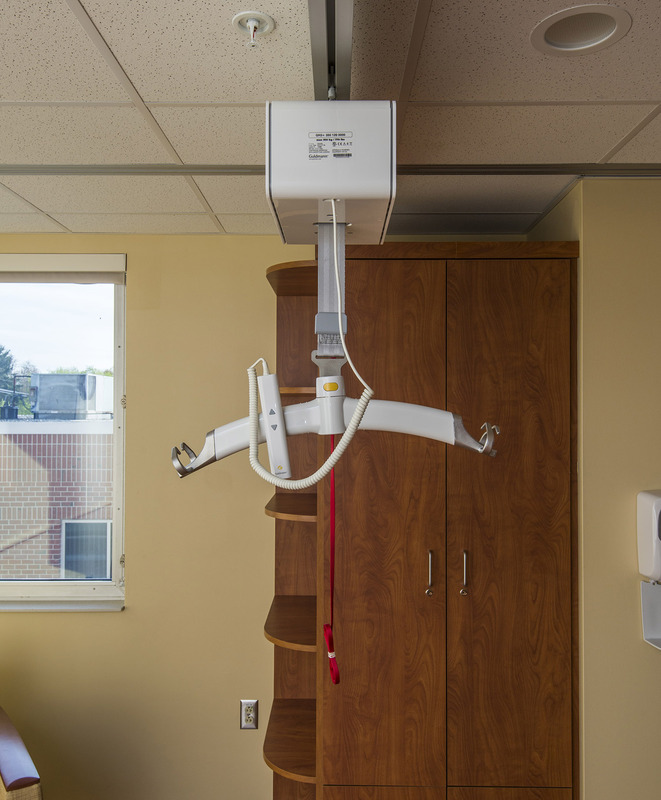 The second floor contained patient rooms.